No matter whether comes from close or distant from, for you we have full information on what you will need to visit the festival. Do Struga you can get through one of two airports in Macedonia. The transfer of the two airports to the selected hotel will be able to provide go to your inquiry. 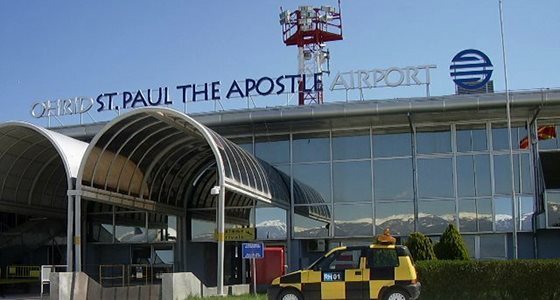 AIRPORT "ALEXANDER THE GREAT" IN SKOPJE. It is located 200 kilometers from Struga. AIRPORT "SV. THE APOSTLE PAUL "IN OHRID. It is located 10 kilometers from Struga.